In this week’s edition of Blake’s Takes, I give my two cents on the impact of the Nikita Kucherov suspension and look forward at a potential playoff matchup. I also show some love to an unloved team and predict another award. 1. 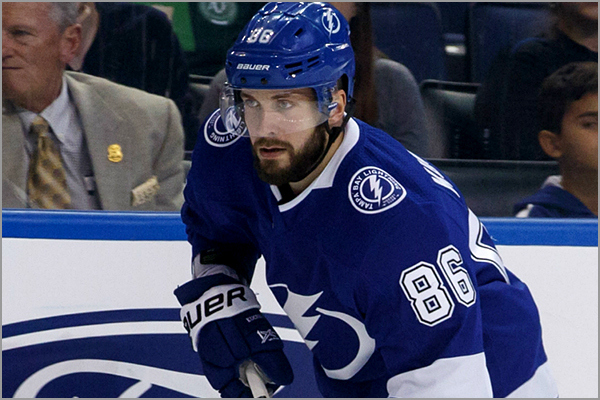 Kucherov’s Suspension The Columbus Blue Jackets lead the Tampa Bay Lightning three games … Continue reading "Blake’s Takes: Tampa is in Trouble"